Cute! You gotta see inside! 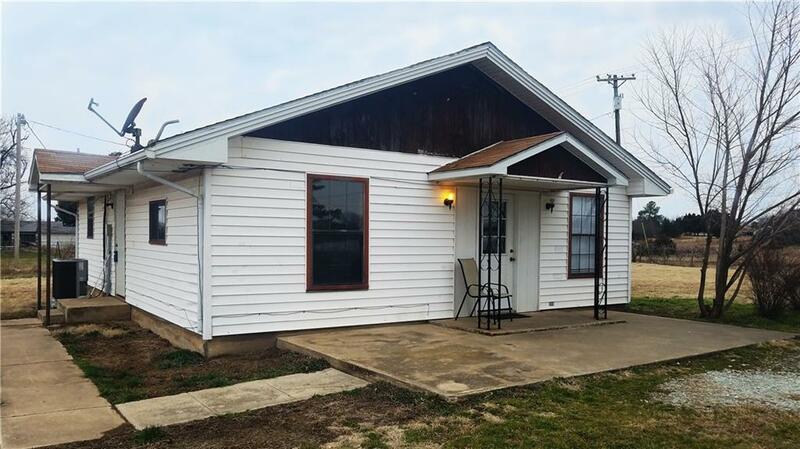 nice starter home on 1 acre with paved road! Large clean and bright open kitchen with lots of cabinets, comfortable living area. Two amply sized bedrooms. Newer carpet! Fenced area for horses or livestock! See it today!